Looking for professional resume samples? You’ve come to the right place. This is not amatuer hour. We’ve gathered the very best, most trusted and professional resume samples from all over the internet. For you to browse and reference. So here we go, the very latest and greatest professional resume samples the internet has to offer! Enjoy. With it’s clean lines and professional design this CV / resume template download is a must. Get up and running in minutes not hours with the super easy to edit template download from UpResume. Includes cover letter template Google Docs download. The perfect Google Docs functional resume template for you. Be a titan of the boardroom with Titan, the professional resume template from UpResume. This striking resume / cv template is the perfect mix of elegant design and beautiful typography. This is the perfect resume / CV template for you as it’s super easy to edit and uses space on the page brilliantly. 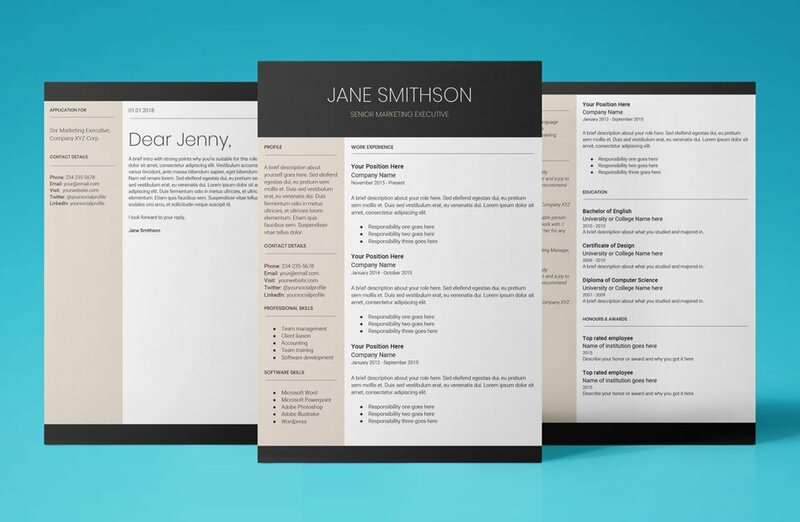 Show your style with Callisto, the stunning new resume / cv template for Google Docs from UpResume. This template has been hand crafted by award winning designers. It’s sure to give you the edge and stand out from all the other candidates entering the job market today and tomorrow. Command attention from the minute an employer glances at your resume with Proxima, the bold resume template that will speak volumes about you and what you can do. Crafted in elegant black, white and grey tones this resume template for Google Docs from UpResume speaks volumes without saying a word. Download it today and get your new resume up and running in minutes not hours. Dominate that pile of job applications at your next interview with Venus, the bold and empowering resume template for Google Docs from UpResume. This template is unapologetic in every way. From it’s classy modern fonts to it’s striking layout. 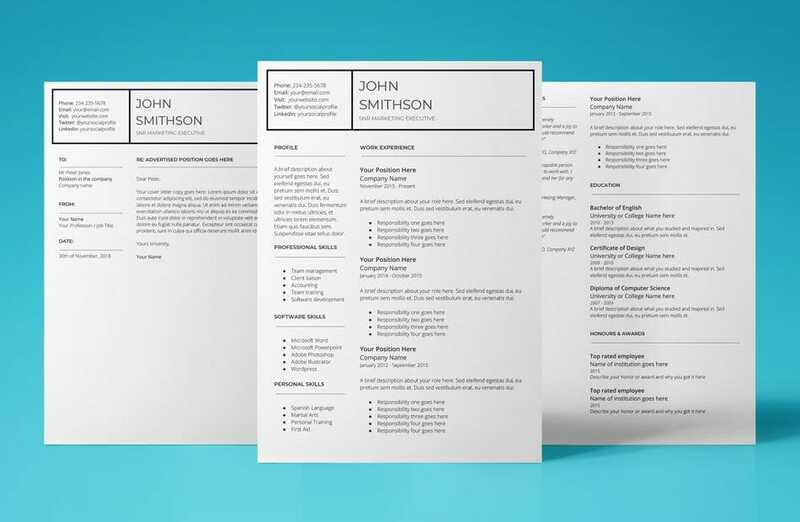 This resume template is sure to get results. 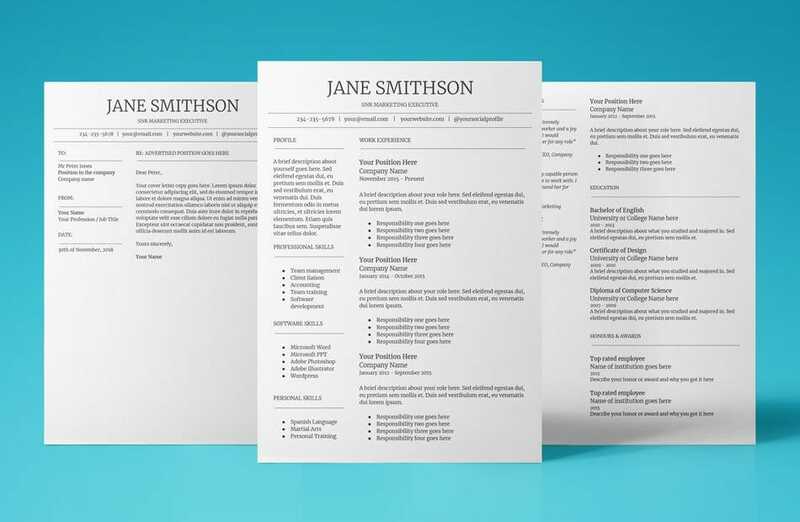 Instantly download this resume template and you can be up and running with a brand new resume within just a few minutes. Seduce your employers with Europa, the bold new and impressive resume template for Google Docs from UpResume. This resume template is not messing around. With it’s clear cut lines and bold panels it will stand it’s ground in any workplace situation. Not for the masses this resume template is one of a kind and exclusive to UpResume. Download it today, edit and share it instantly and get ready for results. Download Google Docs functional resume template today. Introducing Saturn, an elegant new resume template that will amplify anyone’s chances of landing that dream job. This template has been crafted with precision and care by some of the best designers in the world and is available to you right now to download and use instantly. Make no mistake this resume template for Google Docs from UpResume simple, yet powerful. 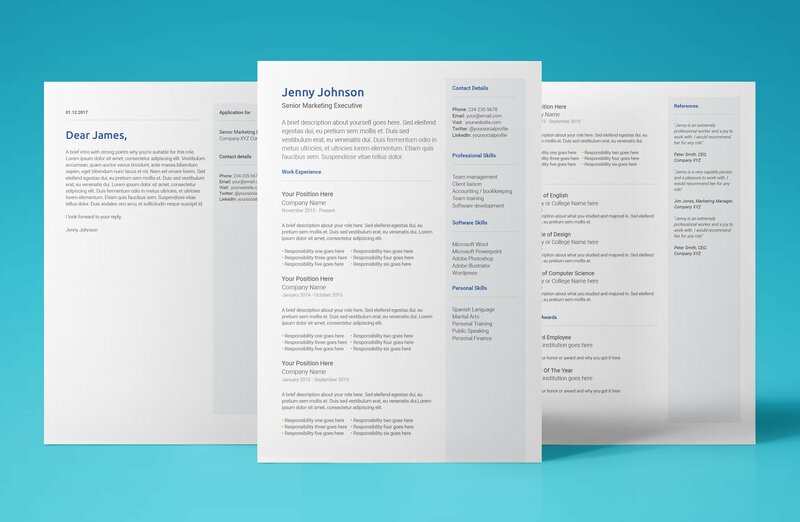 Get things done and download this beautiful Google Doc Resume template today. Stay super cool under pressure with Neptune, the amazing new free Google Docs resume template from UpResume. Beautifully crafted in the latest tech savvy blue and grey colors this template is ahead of it’s time and sure to turbo charge your job hunt. Packed with everything you need including cover letter and two additional pages to include everything you need in this modern resume template that means business. It’s one of the most beautiful Google Doc Resume template samples for job seekers. Crush it with Mercury, the clear and creative new resume template featuring everything you need to get the job done. 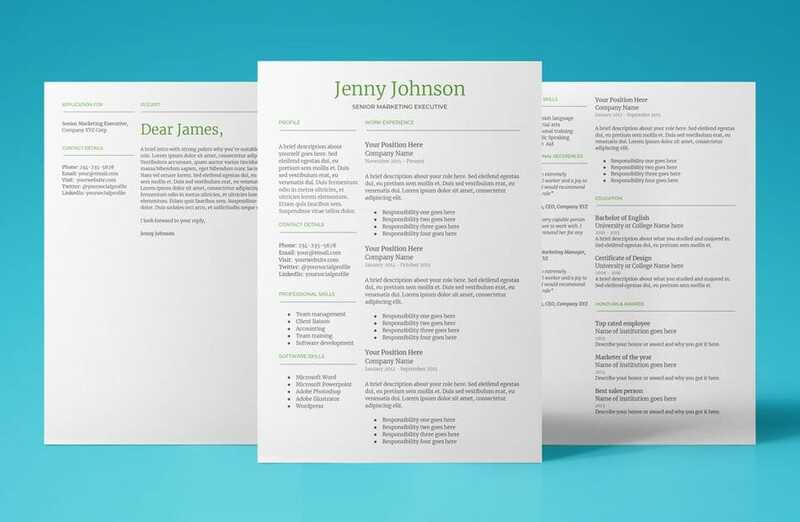 Crafted in striking green, black and grey this resume template for Google Docs from UpResume will make any employer green with envy of your credentials. Coupled with a strong cover letter template and two additional pages, this creative, all-inclusive beautiful Google Doc Resume template has everything you need to crush it today. Put yourself ahead of the game with Mars, the ultra-competitive new resume template for Google Docs from UpResume. A great example of the best resume samples for freshers. The Mars resume template doesn’t need colour to get attention. With it’s crisp black and white layout your work experience and education will shine ever so brightly right there on the page in plain black and white for all to see. Download, edit and export this beautiful Google Doc Resume template today. That’s our top list of professional resume samples for you to reference, download and use today. It’s tough out there in the job market. It’s so competitive. You need every advantage you can muster. With these professional resume samples you’ll be well on your way to landing that dream job sooner than you think. Good luck with the job hunt!